Why iPhone takes better photos than Android? Google’s former SVP of Engineering has the answer. What makes a phone great for taking photos? You probably think about the sensor or the megapixel count or the trendy dual-camera system or the fancy expert-made-this-branded lenses. But what about the operating system? Does the operating system really contributes how our phone process the images we captured using our smartphones? Well at least, that’s what Google’s former Senior Vice President for Engineering is trying to explain. But if you are thinking that he is on Android’s side, you are definitely wrong. 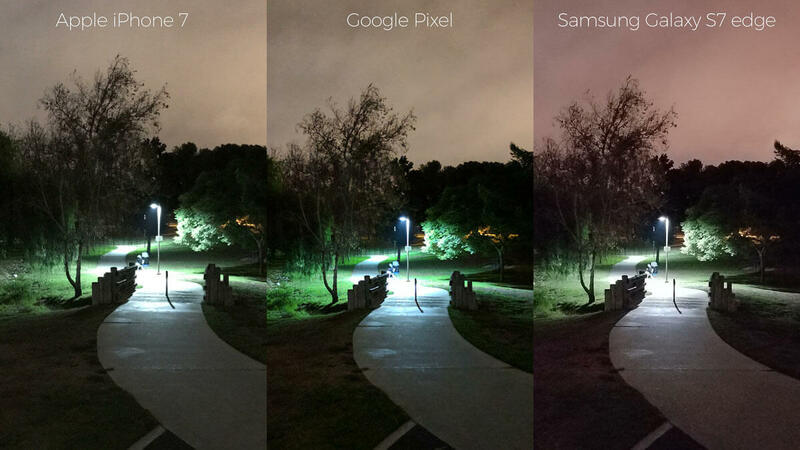 Vic Gundotra, Google’s former SVP for Engineering said in a Facebook post last Monday that his iPhone 7 takes good enough photos to replace his DSLR camera. However, another person on the comment section seems to disagree with his thoughts saying Samsung’s Galaxy S8 takes better photos than iPhone. As a response the user, Gundotra explained why he believes that is not the case for Android or Galaxy S8. Gundotra cited that Android, as an open source platform, needs to be “neutral to all parties” making it hard for Google to innovate both on hardware and software simultaneously. Also Read: How to click better pictures with your smartphone camera. Gundotra said that the innovation on the hardware level is just a small part of the puzzle if compared as to how the software behaves as most of the work happens “at the computational photography software.” That is something that the Cupertino company doesn’t have any problem with. What is IFTTT and IoT, and why is everyone talking about them.